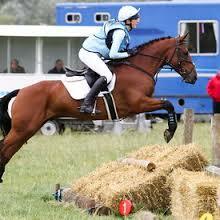 Want to get involved in eventing? Let Ros Hayward know by email, and complete and send her this form with further details. 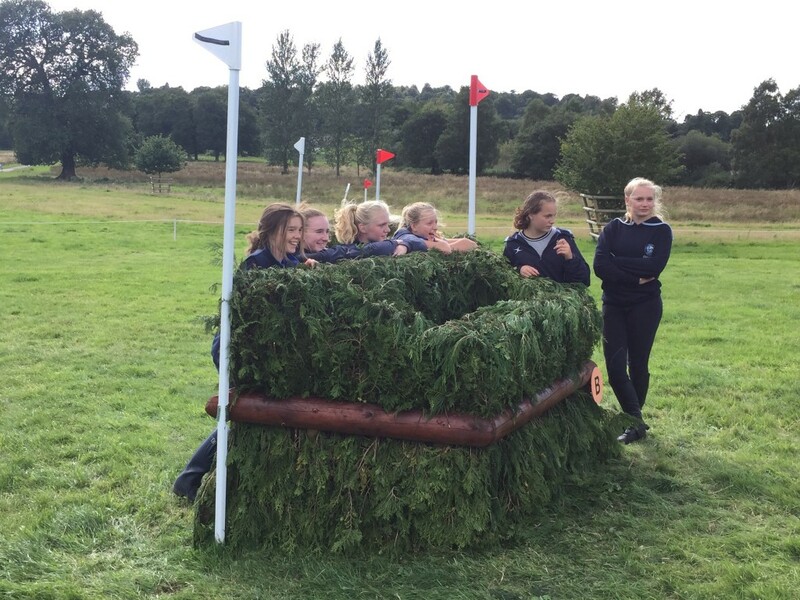 This following Helpful Hints will tell you everything you need to know about Pony Club eventing; how to find out about and prepare for events, what to do on te day and what you and your horse or pony should wear. Details to follow for the exciting new PC Area 9 / British Eventing League 2018. This is exclusive to our Area and there are some exciting prizes including pledges from top eventers for a lesson at their yard. 80cm/Mini 9th August at Foxcote run by Cotswold Hunt with Regional Championships at Rectory Farm on Monday 27th August 2018. There are several XC and Eventing rallies in the Spring and it is helpful, but not essential, to get to one or two of these if you would like to be considered for the eventing teams. Anyone hoping to be on a team needs to get out competing at the level you are hoping to represent the Branch at to ensure that you and your pony are happy at that height, and email results to Ros. There will be compulsory training sessions in June and July for those selected for the Area teams. 60-70cm. Ponies under 14.2hh, riders 12 and under. Not to also be in a Junior team. 80cm XC, 85cm SJ. No height restriction on ponies. Riders 12 and under. Must not have competed at Novice in any discipline. Potential team members should do a minimum of 3 rallies by 1st June, one of which must be specific to the relevant discipline and in the current year, on the relevant horse or pony. eg. to be considered for both SJ and Eventing teams you should do a SJ rally and an Eventing rally. The rally can be with any of our team coaches; it need not be the one coaching your level at the Areas. The combination should also be competing at the relevant level. All members of the final squads will be expected to attend team training, dates for which will be available from 1st May, and should assume they will be competing at the Area competition and potentially qualifying for the relevant Championships. If you would like to be considered for the Area Eventing Competitions in 2018 you must be out competing. Please send your results to Millie Dollar milliedollar@btinternet.com Ideally she would like all EVENTING RESULTS submitted on the form attached below. The deadline for submitting results is Monday 4 June, but Millie is happy for results to be sent in as people go along if that is easier. Finally, please remember that Millie has nothing to do with team selection and her role is simply an admin one, so please also keep in touch with Ros ros.hayward@hotmail.com and the eventing rally co-ordinators as the season progresses.